CDT introduces the CL-61/BE bass enhanced component set for your vehicle. 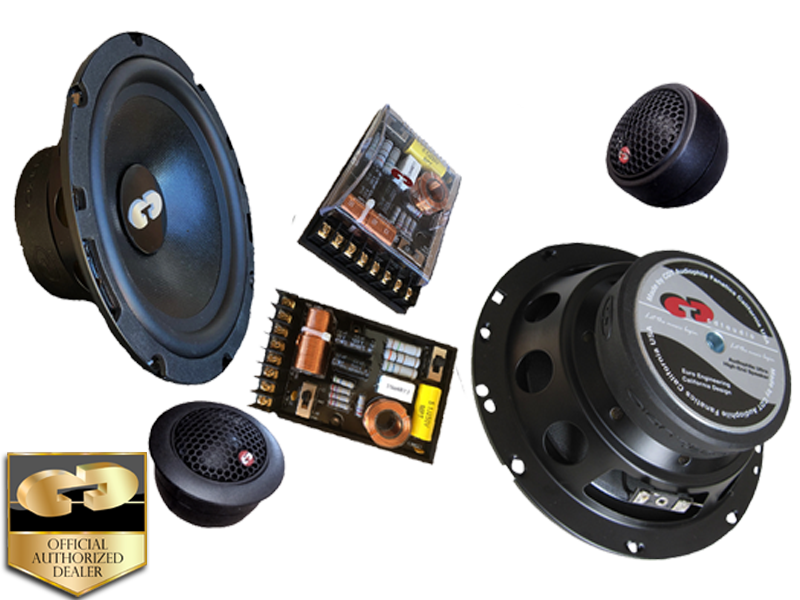 Simple and easy, suitable for enclosed or free air use in your vehicle, these drivers provide full, rich extended bass never heard from a 6.5" component woofer before. If your listening tastes are for smooth sound with extended bass response in smaller spaces, these drivers provide optimum value and minimized installation cost. Designed and built to deliver accurate and natural clean, deep, bass performance never heard before from an easy to install 6.5" component system. The engineering design goal for CL-61/BE: Deliver optimum sound quality with easy installation at an affordable price.